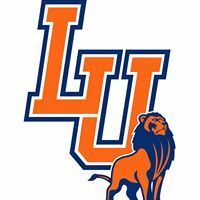 Our University Package provides a tailgate party for football games for students and alumni of Oklahoma State University, Langston University, the University of Central Oklahoma, Oklahoma City University and Oklahoma Christian University. 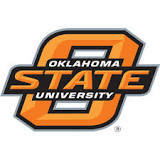 As an Alumni of three of these universities, OSU, UCO and OCU, I love universities and university students. Come stay with us and get some very special treatment. We offer a Tailgater pack of Johnsonville Brats, buns, chips, a six pack of cold drinks, and a small grill with matchlight charcoal for $50. Just let us know ahead of time so we can be prepared for your special weekend. Let us know the event you will be attending and the school when you call. 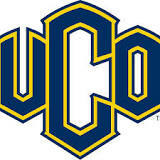 Here are the fall home football schedules for OSU, UCO and Langston. Book early or you will get stuck will a 130 sq. ft. hotel room instead of a a beautiful 750 sq. ft luxury resort.